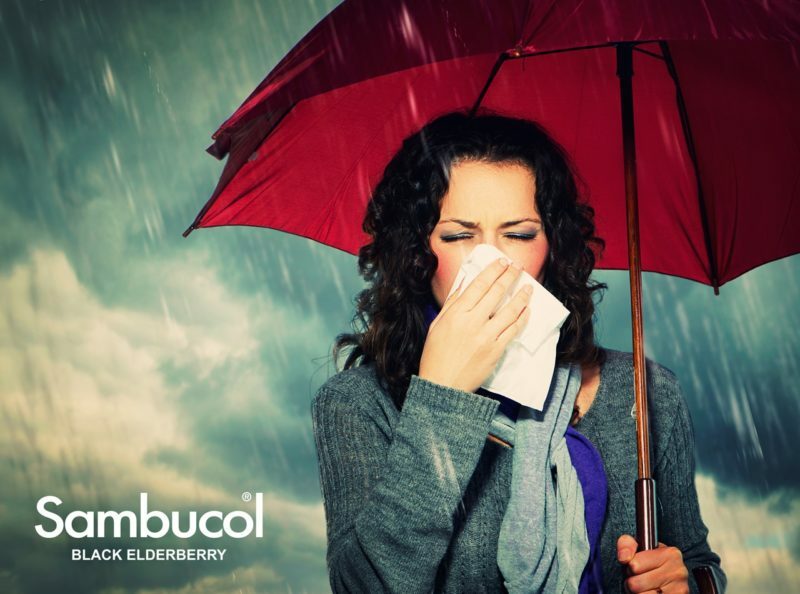 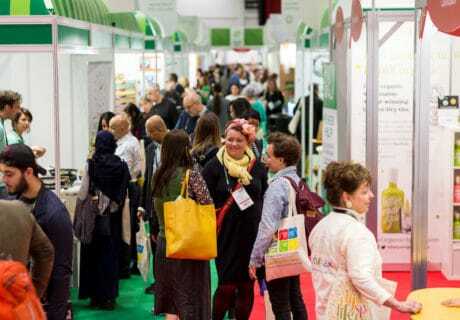 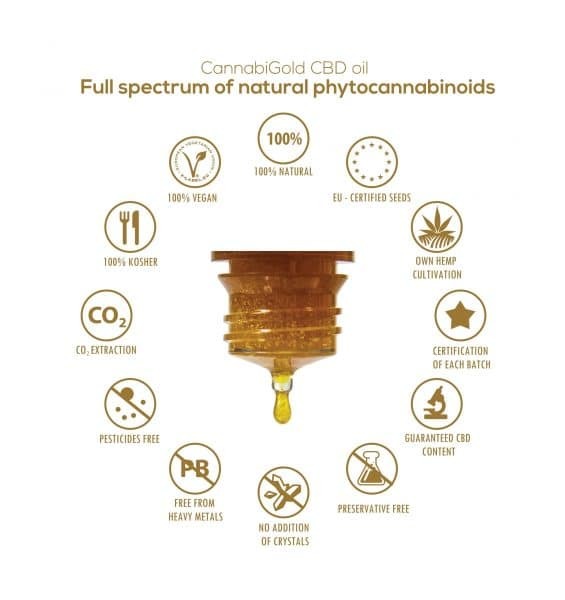 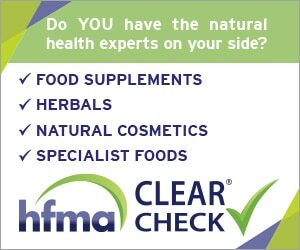 The latest news from the leading retailers in the natural and organic products industry. 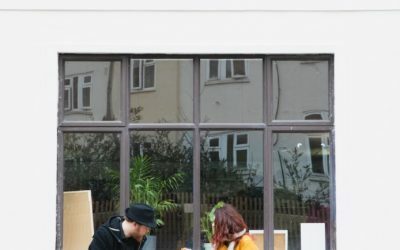 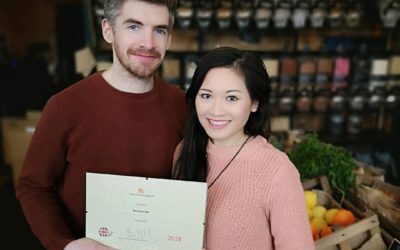 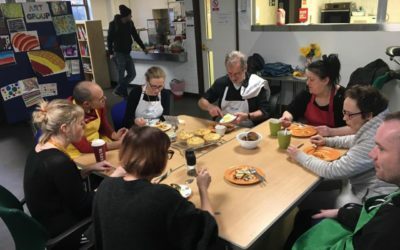 Bristol organic retailer Better Food’s Streets to Kitchen fundraising campaign has reached its target of £10,000 to fund a year-long cookery and food service course for people affected by homelessness in the city. 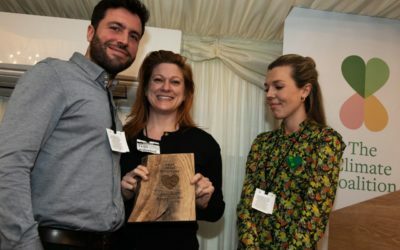 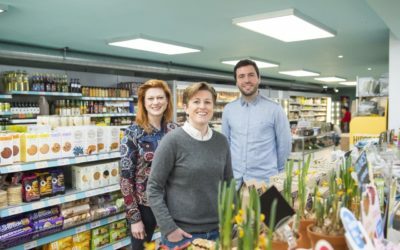 Brighton-based ethical supermarket HIBSE has been recognized in the Green Heart Hero Awards due to its commitment to sustainability. 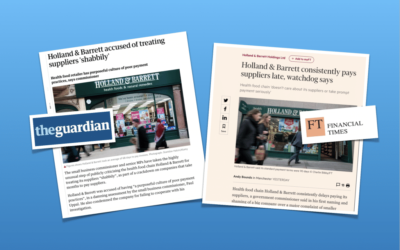 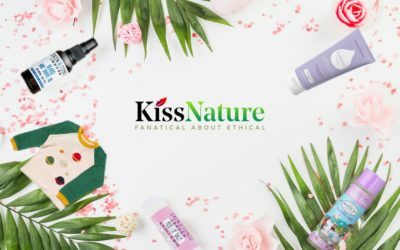 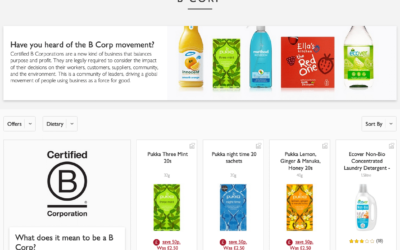 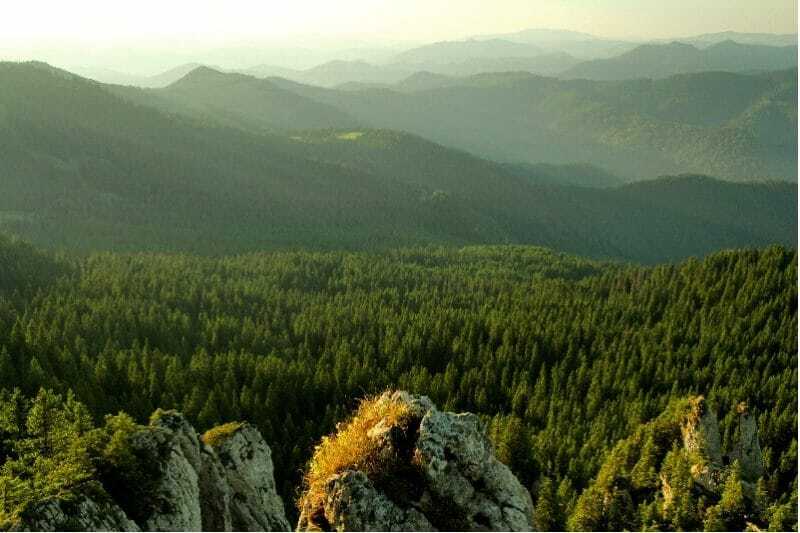 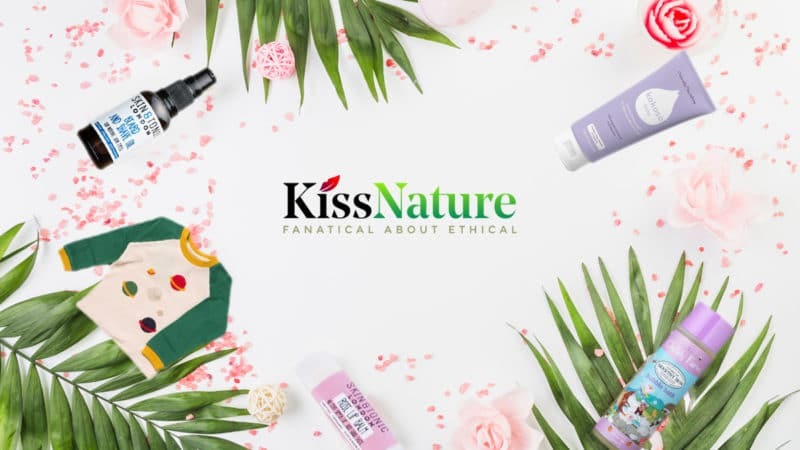 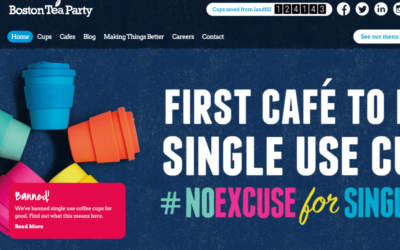 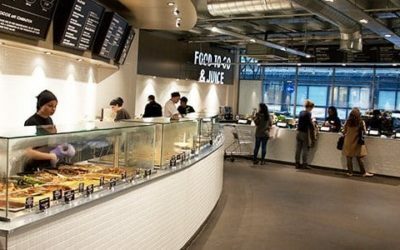 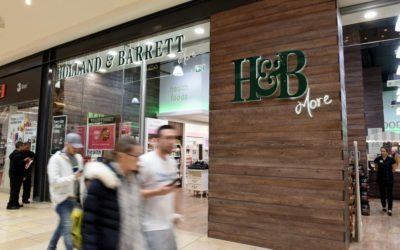 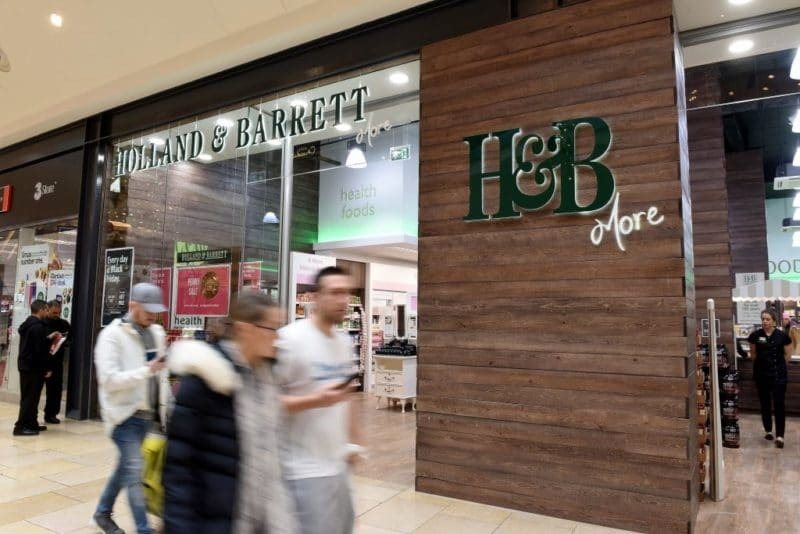 A group of certified B Corporations have collaborated with Waitrose to create an aisle consisting solely of B Corp-certified products on its online store. 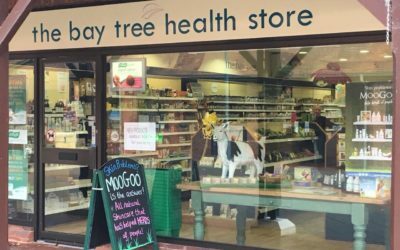 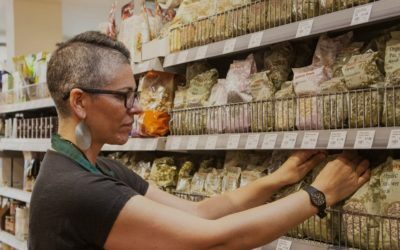 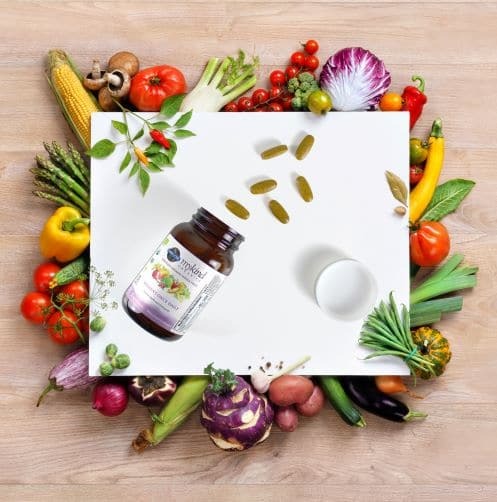 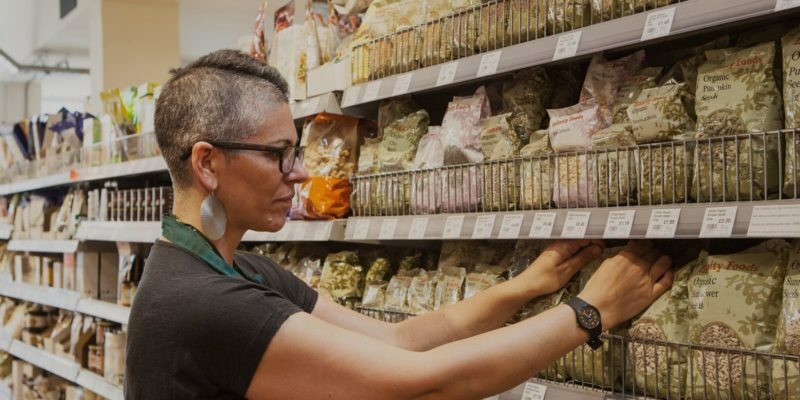 Southwest-based health food store Naturalife Wholefoods has expanded its portfolio by adding The Bay Tree’s two stores in Christchurch and Ferndown, Dorset. 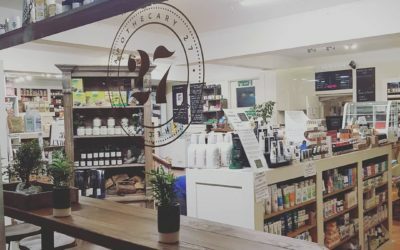 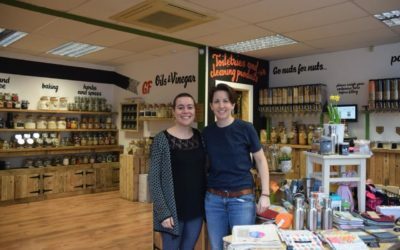 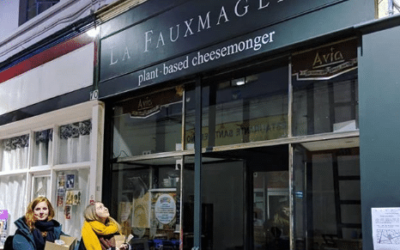 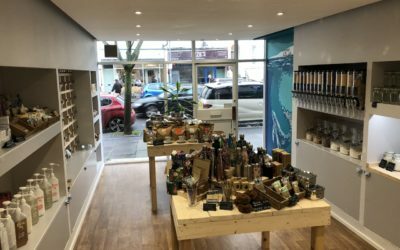 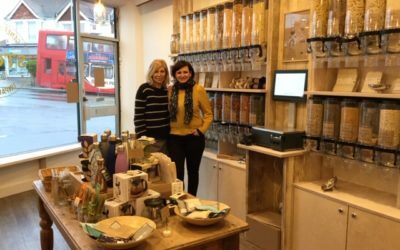 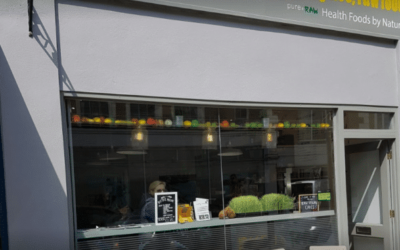 In November, East Sussex saw the arrival of a plastic-free store, Harriet’s of Hove – The Plastic Free Pantry, opened by Harriet Dean-Orange and her partner Mhiran Patel.